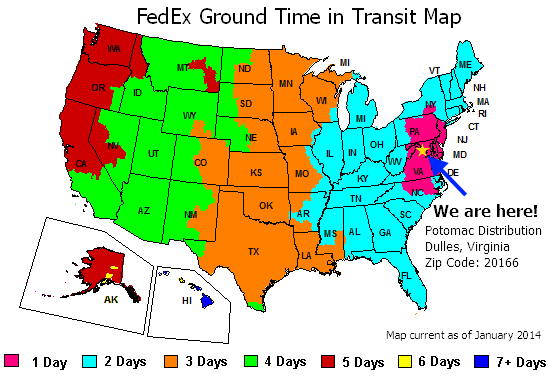 2% Pre-Pay Discount: Pay up front by Zelle, ClearXchange, check, or money order and get this case for $523.32. Please contact us for details. The Final Fantasy franchise features some of the most iconic Boss characters in video game history and many of them will be found in Final Fantasy Opus IX: Lords & Chaos boosters. The villains' powerful abilities and summons will help you dominate your opponents. It should help to not only strengthen existing decks, but even bring about new strategies centering around these imposing presences. 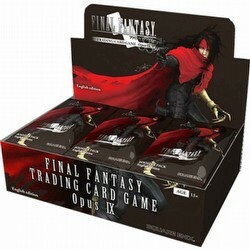 Opus IX enhances the play experience and collectability, featuring popular characters from titles such as FINAL FANTASY IV, VI, VIII, XIV, XV, Mobius FINAL FANTASY, and more! The set features exclusive, original art from Ryoma Ito (TACTICS A2: GRIMOIRE OF THE RIFT), Isamu Kamikokuryo (FINAL FANTASY XII), Toshiyuki Itahana and Toshitaka Matsuda (MOBIUS FINAL FANTASY), Akira Oguro (FINAL FANTASY IV), as well as Yasuhisa Izumizawa and Akane Saito (CRYSTAL CHRONICLES ECHOES OF TIME). Set consists of 48 commons, 36 rares, 26 heroes, 14 legends, and 140 premiums. 6 boxes per half case.